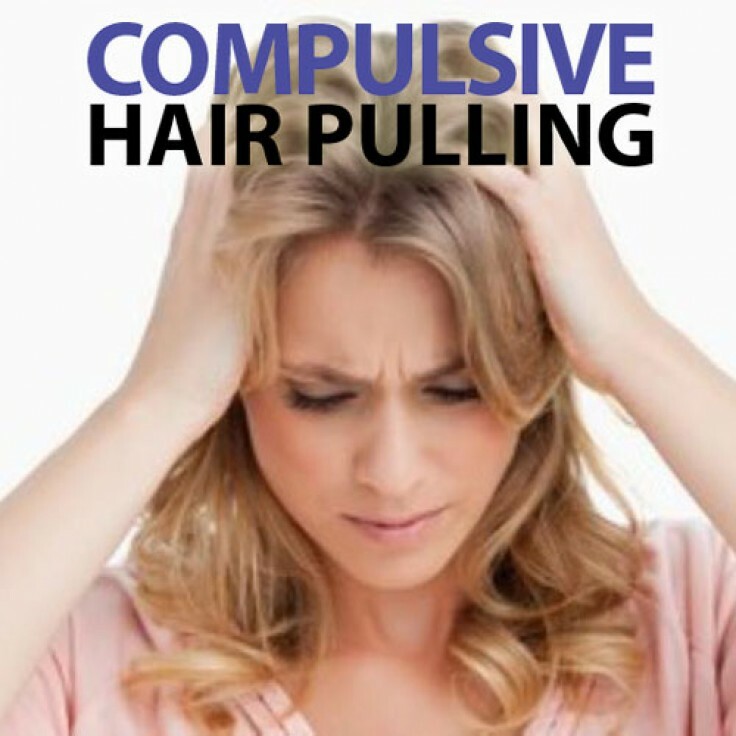 Trichotillomania is the overwhelming desire to pull your hair out. This hypnosis track can help you free yourself from this habit and banish it from your life. It is an undesirable pattern of behaviour that is very treatable with hypnotherapy through resolving unconscious internal conflicts, integrating functional behaviour patterns and resolving any anxiety. It’s time to lose that habit once and for all.